a pictoral guide to the birds of the Farne Islands. 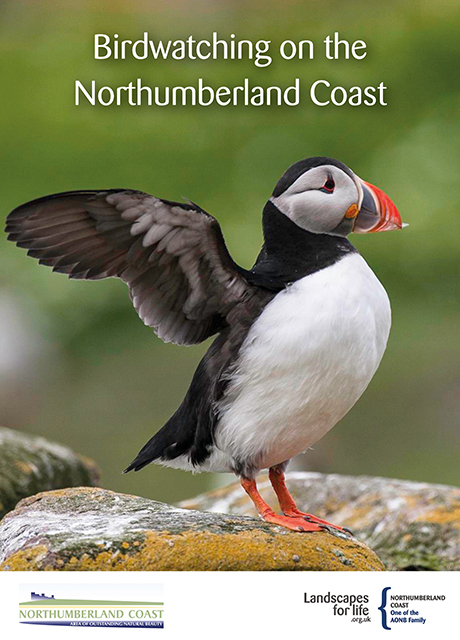 This great guidebook is published on quality paper and is available to purchase from http://www.northumberlandcoastaonb.org . Copies can also be found, subject to availability at the Drift Café close to Cresswell village and Cresswell Pond or in the small shop at Druridge Bay Country Park, adjacent to Ladyburn Lake.